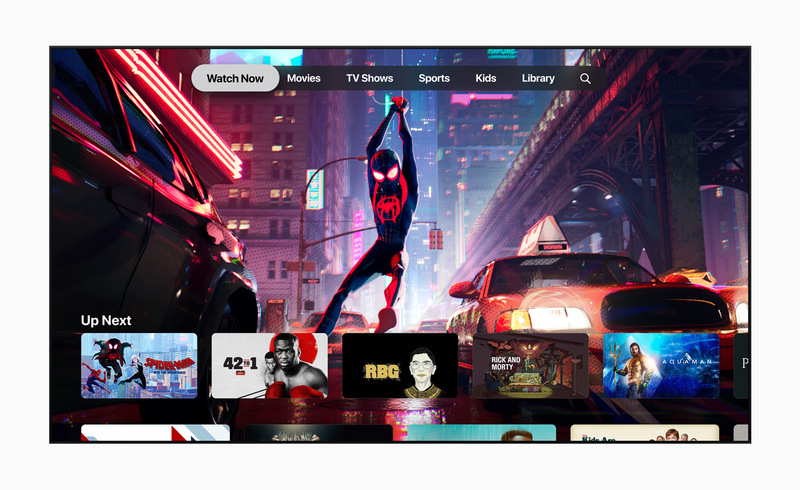 Apple announced Apple TV+, the new home for the world’s most creative storytellers featuring exclusive original shows, movies and documentaries, coming this fall. 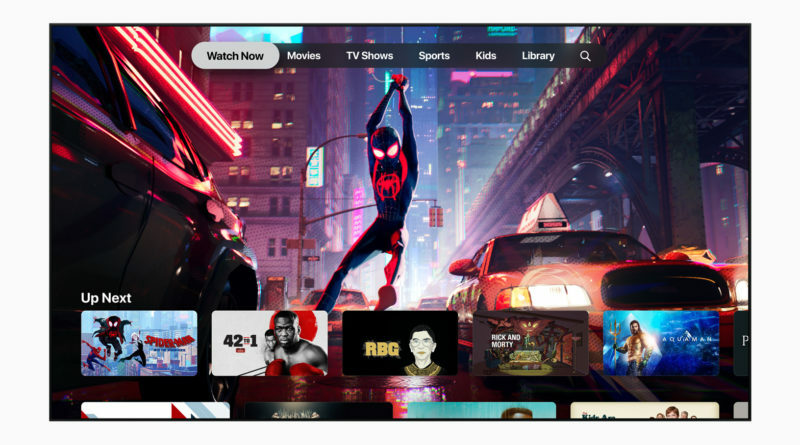 Apple TV+, Apple’s original video subscription service, will feature a brand new slate of programming from the world’s most celebrated creative artists, including Oprah Winfrey, Steven Spielberg, Jennifer Aniston, Reese Witherspoon, Octavia Spencer, J.J. Abrams, Jason Momoa, M. Night Shyamalan, Jon M. Chu and more. On the Apple TV app, subscribers will enjoy inspiring and authentic stories with emotional depth and compelling characters from all walks of life, ad-free and on demand. ← What is Moon Bitcoin?